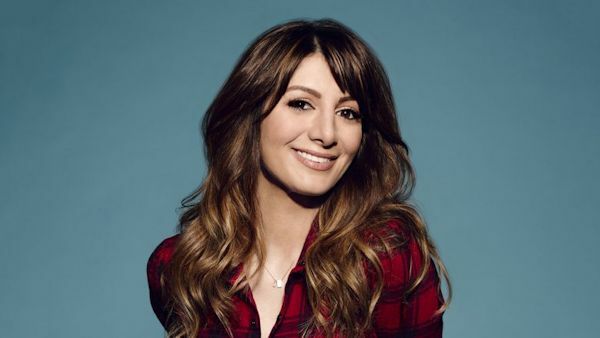 TBS has picked up Chad to pilot, a single-camera comedy that follows a 14-year-old Persian boy (played by Nasim Pedrad) during high school as he desperately tries to fit in, cope with his mother's dating life, and reconcile his cultural identity. The teenaged boy in the throes of puberty is played by Pedrad, who made her mark on Saturday Night Live. The Iranian-American actress is also creator, writer, executive producer and co-showrunner. Hayes Davenport is executive producer and co-showrunner. Oly Obst (3 Arts) and Rob Rosell serve as executive producers. Production on the pilot will begin this spring. TBS, which leads the TV industry with more top comedies than any other network, continues to attract fresh, award-winning talent. The #1 comedy network’s series include Miracle Workers, a heaven-set comedy that premieres February 12, and The Last O.G., both of which star diverse, powerhouse casts. 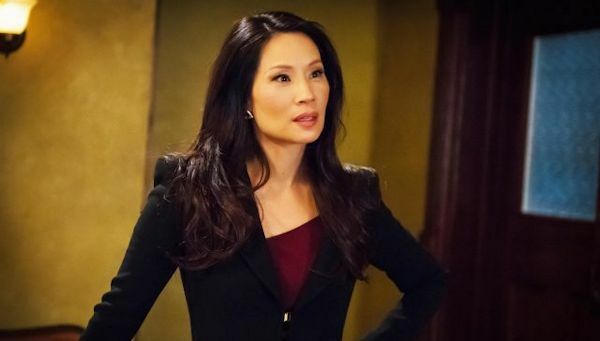 CBS All Access, CBS' digital subscription video on-demand and live streaming service, announced Lucy Liu will star in the service's upcoming darkly comedic drama Why Women Kill. Created by Marc Cherry (Desperate Housewives, Devious Maids), Why Women Kill details the lives of three women living in three different decades: a housewife in the '60s, a socialite in the '80s and a lawyer in 2018, each dealing with infidelity in their marriages. The series will examine how the roles of women have changed, but how their reaction to betrayal... has not. Why Women Kill is produced by Imagine Television Studios and CBS Television Studios. Lucy Liu will star as Simone. Elegant, stylish, effervescent, Simone is the picture of urbane confidence, moving through the world as if it were a delightful movie starring herself. Smugly superior, a woman for whom appearances mean everything, she thrives on shopping and throwing parties, seemingly happily married to her indulgent husband, Karl, who thinks she is simply fabulous. However, despite nagging premonitions, Simone is devastated, her world upended, when she learns that Karl has been cheating on her.